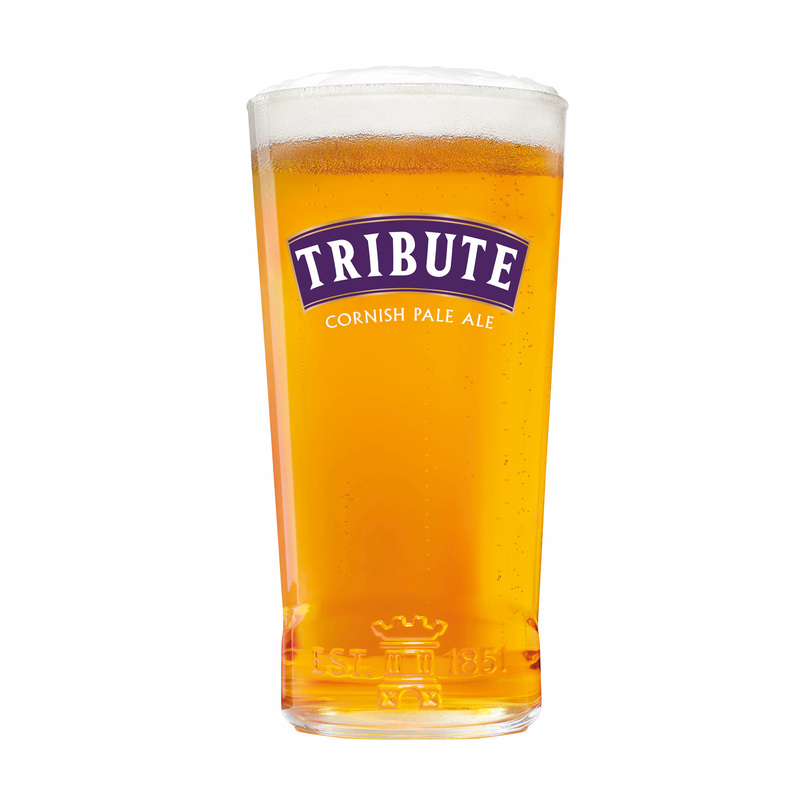 When you’re enjoying a pint of Tribute, the South West’s favourite ale at home, make sure you serve it in our specially crafted glass – the best and only way to enjoy your pint of Tribute! 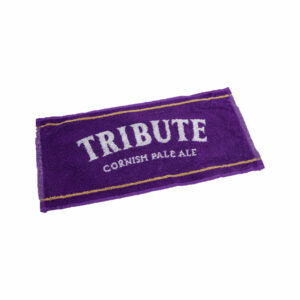 Tribute, our quality Cornish pale ale is light, hoppy and zesty. 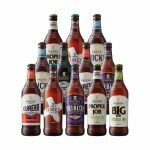 Brewed with specially grown Cornish malt, it’s the perfect accompaniment to chicken, gammon or fish.